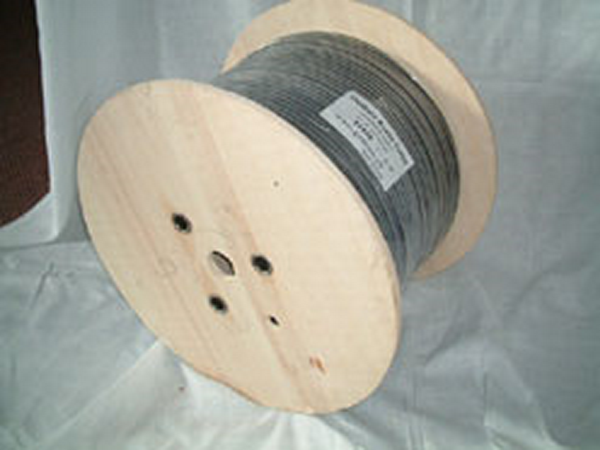 Foil-shielded digital cables for transmission of AES/EBU data with stabilized impedance of 110 ohm. The aluminium-foil is melt with jacket for easy removal of the shield with one handling and it provides excellent specifications, even for analog signals. The single element is similar to GAC-2/foil AES/EBU (10652), but the conductor is made of bare copper wires.